Hit the road in comfort. The 2019 Jay Flight SLX travel trailer will take you and your family on the adventures you’ve been waiting for—with optimal comfort as you travel. 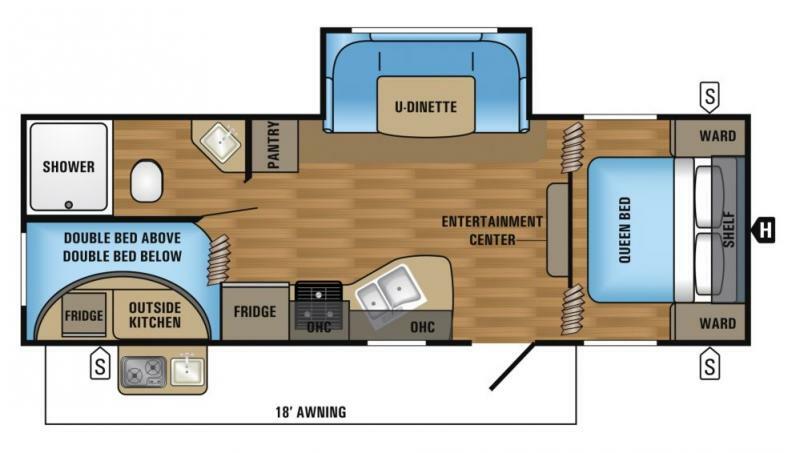 Contact Affinity RV for details on our 2019 Jayco Jay Flight SLX 242BHSW and start your RV dreams today!